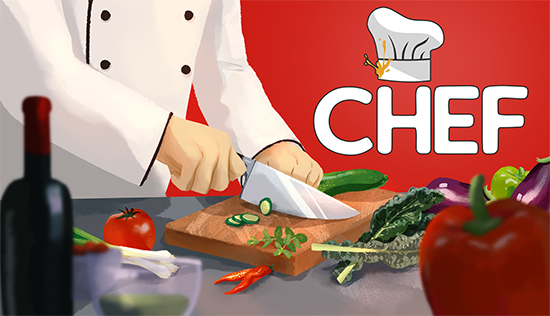 Chef: A Restaurant Tycoon is launching on Steam into early access on Dec 6th, and is brought to you by Inner Void Interactive alongside their publisher, Digital Tribe Games. Customise every aspect of your restaurants: Choose from over 150 different variations for floors and walls, and over 200 appliances and decorations that can be individually placed and coloured. Choose your own cooking style: Specialise in meat or seafood, go vegetarian or vegan, or offer a vast selection of spicy or exotic dishes. The choice is yours and the world will react to it accordingly.